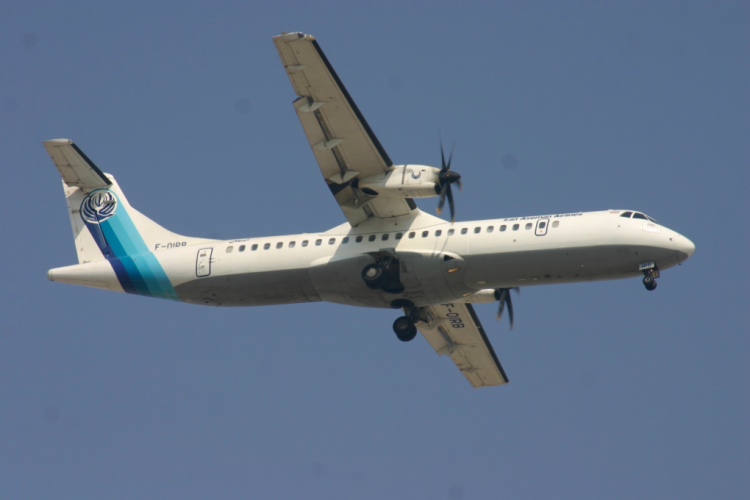 Vanishing from radar about 20 minutes after taking off at about 5 am local time, the third largest carrier in Iran Aseman Airlines flight crashed into the mountain in Iran at about 5.50am local time. It was confirmed that this domestic flight was carrying about 60-100 passengers on board from Tehran to Yasuj. It crashed while doing the emergency landing on a pasture.